Dino Bistro is located at the Nirwana Resort Hotel lobby, features an “East meets West” concept, with favourite Western dishes influenced by Asian taste. 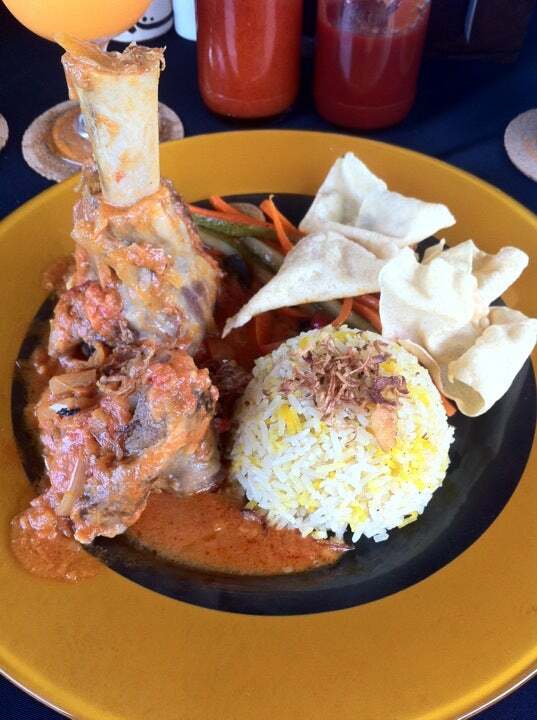 Why Dino Bistro is special ? 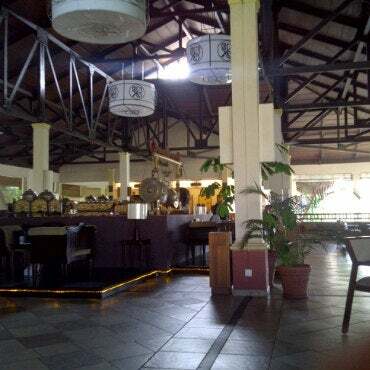 Dino Bistro is located at the Nirwana Resort Hotel lobby, features an “East meets West” concept, with favourite Western dishes influenced by Asian taste. Start off with a signature special fusion of Mushroom-Cappuccino Soup followed by a main course of succulent Beef Fajitas and perfect the meal with a dessert from the daily selection or a freshly brewed cuppa from Cashwell. Dino Bistro also offers a selection of cocktails served with a unique Asian twist, making it the perfect location for an evening tipple while guests enjoy live acoustic performances from our talented in-house band. 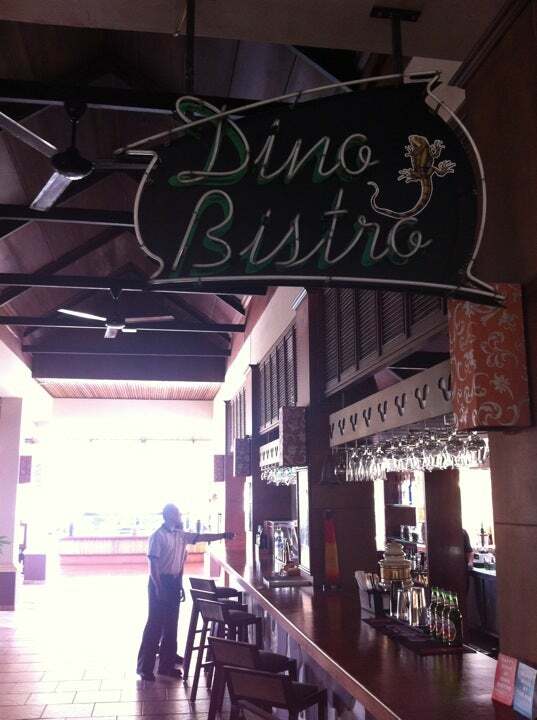 How to get to Dino Bistro? International passports must be valid for at least six months from the date of arrival into Indonesia. Proof of onward passage and sufficient funds may be requested. Visitors are advised to bring with them the exact amount in US Dollars for payment of VOA fees before boarding the ferry in Singapore; this will minimize inconvenience and ensure a smooth VOA application process. You should take reservation to get a good table and good location. Like most Indonesian ppl I have met the staff are great! Fantastic ambiance and the BEST steak I have had for ages! This place is a MUST! When you enter in your room in Bintan Garden Resort your television will immediately show promos about different dining options , menus and their rates in SGD. In actual they did not accept SGD in cash in any of the dining options. Or they charge on your room. 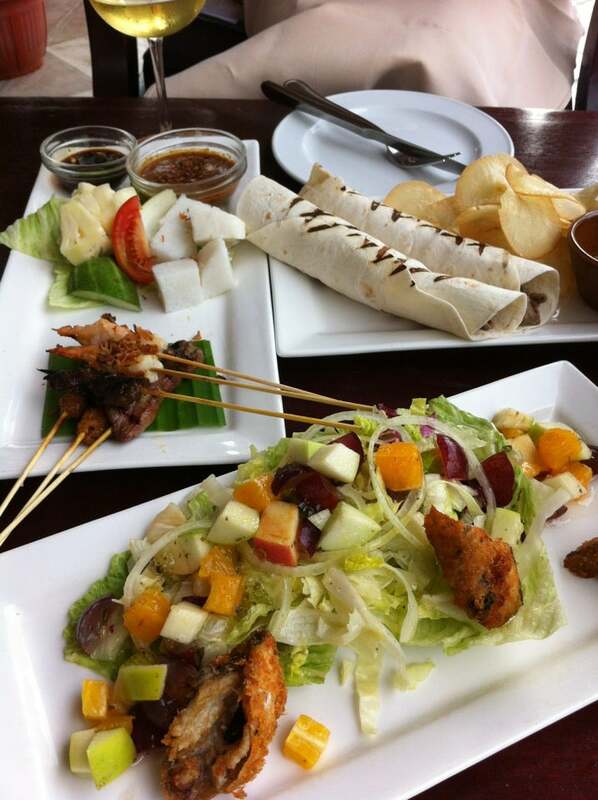 Dino Bistro was the one option we selected for our lunch. This is located near entrance. Exactly behind the lobby where artists perform traditional welcome dance on your arrival. 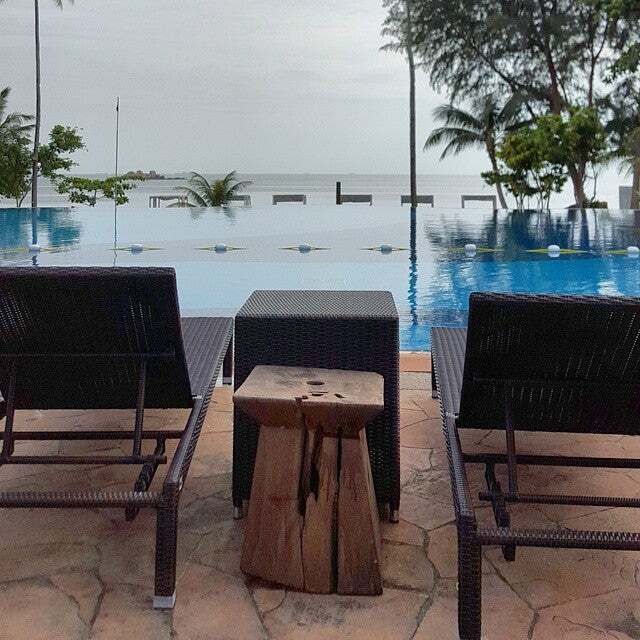 Most of the tables are sea facing and pool facing. I never came across their live band in any of the dining options as they claim. Their kitchen is open .Vegetarian Food there had quite an Indian taste. But we did not like non vegetarian food. Salmon fish dish did not suit our taste buds. For us non vegetarian food was inedible. 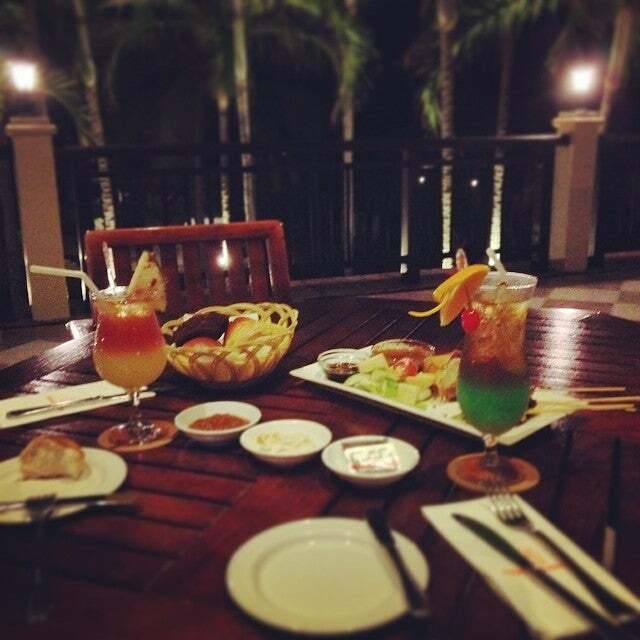 They offer very good and refreshing Mocktails .Pizza and Nachos were really good. French fries are available in almost all the dining options. Ice cream was ok but very costly and not worth the cost. But overall simplicity in design, Cherry wood furniture, Green coconut trees and grey-blue sea and inviting swimming pool in one frame makes it a striking place to eat. It will be great if they could add some more vegetarian dishes and make the rates competitive.